Today we have a great news for Xiaomi Poco F1 smartphone user. Now you can update your Xiaomi Poco F1 to Android 8.1 Oreo AOSiP. If you are thinking about an update. 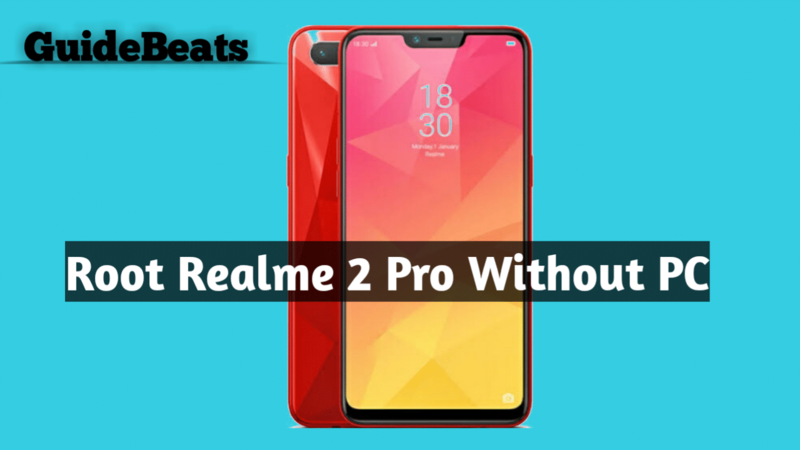 So you are in the right place because GuideBeats is the best website for updating and rooting tutorial each day we are providing the latest news and tutorials for Smartphone and many other devices. Xiaomi Poco F1 is the best phone and comes with an amazing specification such as large 6.18 inch Full HD Display. It is powered by a Qualcomm Snapdragon 845 CPU coupled 6 and 8 GB of RAM. Like most of the newest devices, it also features a dual camera setup on the rear (12 MP+ 5 MP). And the front camera is 20 MP. The phone also has a large battery 4000 mAh capacity. The battery is non-removable. 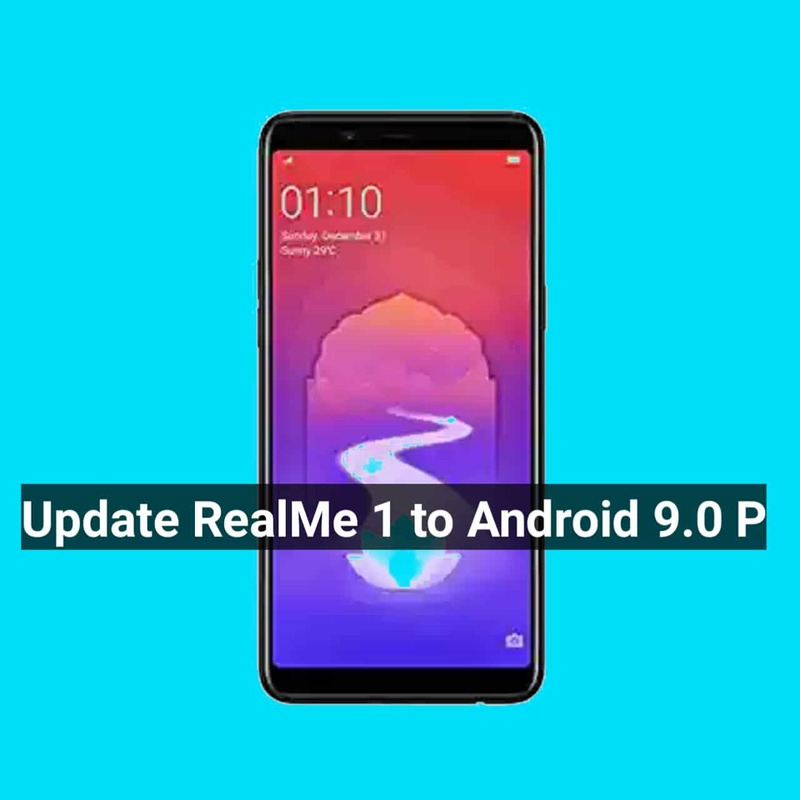 If you would like the custom ROMs so our today post for you because this ROM is fully Customized by Shreesha.Murthy XDA member. Once you installed this ROM then you enjoy a lot of features. If you want to taste the Android Oreo Custom ROM on your Xiaomi Poco F1 then follow the below steps. Now transfer the files to the internal storage of your device.